We want to make sure that you own the domain name you're using before we set up your account. Having you set a TXT record lets us know that you control your domain's DNS and, therefore, its ownership. We use TXT records because they have no noticeable impact on how your website works. Next to Office 365 Office and Productivity, click Manage. In the warning message that displays, click Help me fix this. Choose the provider from the drop down menu, for instructions on how to add the TXT record to that DNS. After you've added the TXT record to your other DNS, click the button that says I set my TXT record. Check, please! Once this is done and your domain ownership is verified, you will see the new records you need to add, to set this domain as your mail destination. 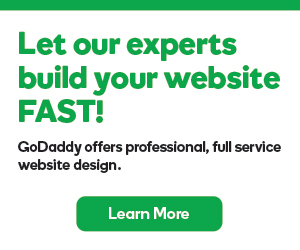 Get more information on the process of setting up Office 365 from GoDaddy, when your domain is not in the same account.